South Korea has the most plastic surgeries per capita out of all the countries in the world. And for anyone interested in getting plastic surgery in Korea, there is definitely no shortage of clinics to choose from. Particularly in the affluent Gangnam area, where most of the plastic surgery clinics are located. The neighborhoods of Apgujeong and Sinsa in Gangnam have a ton of plastic surgery clinics lined up to meet any and every plastic surgery need. For Koreans themselves, the most popular plastic surgery to get is eyelid surgery. This means, surgically shaping their monolids into double eyelids. Even girls who have just graduated high school may do it. 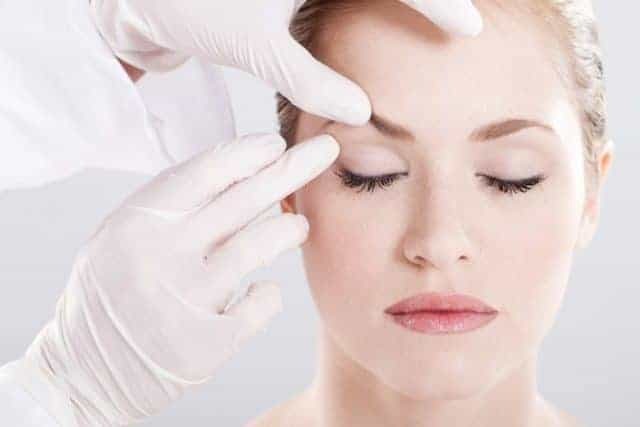 Some do the eyelid surgery simply for aesthetic reasons. For others, it is an issue of comfort and health, especially as they get older. Face lifts and hair rejuvenations also become more common the older the patients get. Most drastically, there are also those who even undergo plastic surgery to shave their jaw. In general, Koreans are far more interested in getting under the knife for facial procedures. However, in recent years other body shaping procedures have also been gaining popularity. Especially those targeting the stomach area, or ones enhancing the chest area, have come under particular interest for Korean women to undergo. What About Foreigners Getting Plastic Surgery in Korea? As for foreigners, the most common plastic surgeries in Korea are rhinoplasty and jaw restructuring. These days there are specific hostels and guest houses in Seoul that have deals with certain plastic surgery clinics, creating a whole new type of tourism: plastic surgery tourism. 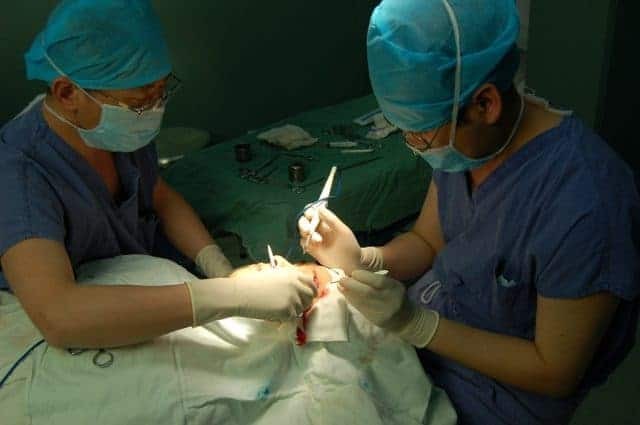 Like this, the foreigners that are interested in affordable but high quality plastic surgery will fly to Seoul, stay at these hostels, and then have their surgery at these clinics. It is said that every 5th medical tourist coming to Korea falls under plastic surgery tourism. Why Is Plastic Surgery So Popular in Korea? But the question of why still remains unanswered. Of course plastic surgery exists all over the world. And the inflow of foreigners getting plastic surgery in Korea specifically can easily be explained by the affordability versus quality ratio. Their reasoning for getting plastic surgery hardly differs from any other person that is pro plastic surgery. However, the reality is that plastic surgery is especially prevalent in Korea. With that, the reasons why someone would go under the knife become the target of more curiosity. So why do so many Koreans want to get plastic surgery? For one massive reason, Korea is a highly competitive society. Although the population is high, especially in Seoul, the country itself is small and the opportunities are limited. With many Koreans being highly educated as well, the competition for the highest rate corporate jobs only grows. So how does one get themselves and their resumes the leg up compared to the person sitting next to them, when their education backgrounds are identical? As a country that in general holds a lot of appreciation and scrutiny towards appearance, the answer to that is simple: you should look more aesthetically pleasing than that person. After all, resumes in Korea also require a headshot to be included. And though it can and should be argued that the beauty is in the eye of the beholder, Korea does also hold strict beliefs on what the standard of beauty actually is, creating a ton of pressure for its society to abide by that, even if it means having to do plastic surgery. This can be especially prevalent in nations as ethnically homogeneous as Korea is. In comparison to other countries, Korea in particular is a hyper-conformist society. What this means is that its people have deep desire, and even pressure, to fit in and blend in. So if the society says “this is beautiful”, many will want to look just like it. Finally, before we get too negative about plastic surgery, let’s remember its positive aspect. It can provide confidence to some who may otherwise lack it, and it may actually help the health situation of some. 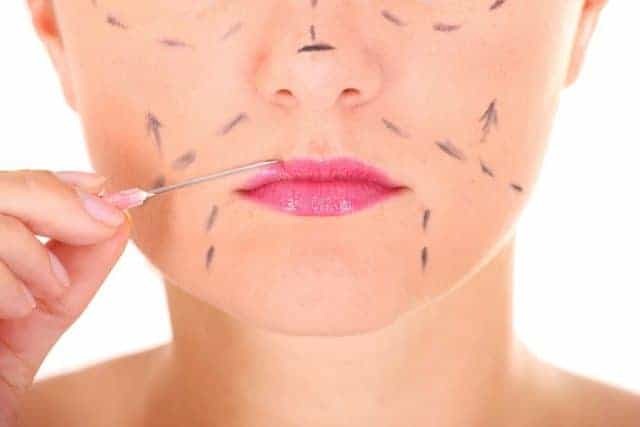 Those who have suffered debilitating accidents, or require certain medical procedures to improve their quality of life will often turn to plastic surgeons. The decision to do plastic surgery is a deep personal decision and not taken lightly. Not to mention these clinics do not only cut open your body to make changes. They also offer a wide range of less invasive procedures. For example, laser hair removal, acne treatments, and botox injections to smoothen wrinkles, are such procedures. Plastic surgery in Korea isn’t something that people are hush hush or that embarrassed by. Instead, it’s quite integrated into the daily life of Koreans, with plastic surgery ads visible at subway stations and on the streets. Parents will give plastic surgery as a high school graduation gift, and job applicants will touch up their looks to better their employment chances. And yes, Korea still has a long way to go in appreciating more than one type of beauty, and deserves to be criticized for the pressure it puts on its citizens to look a certain way. However, it doesn’t negate the possible positive effects of plastic surgery. Nor does it deny the fact that, at least at the moment, it’s seen as a relatively normal thing to do in Korea. 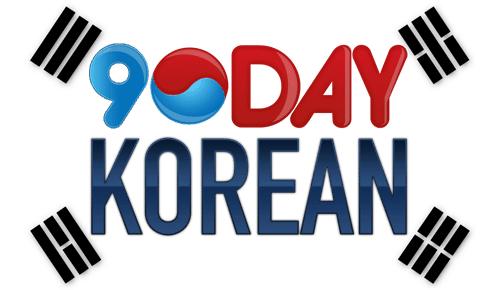 The post The Shape of Plastic Surgery in Korea appeared first on 90 Day Korean®.